Bill Bone Bike Law is committed to providing quality legal services for the cycling community in South Florida. For the past 25 years, our dedicated legal staff has been assisting injured cyclists to get the help and compensation they deserve. Our client reviews and cycling verdicts and settlements speak for themselves and show the level of attention and care we give to each and every case. Bill Bone sponsors the statewide Bill Bone Pro-Am Race Series and is an avid cyclist himself. We know how it feels when your life is turned upside down by a negligent motorist. Please contact our highly experienced bike accident investigators today at no cost to you. 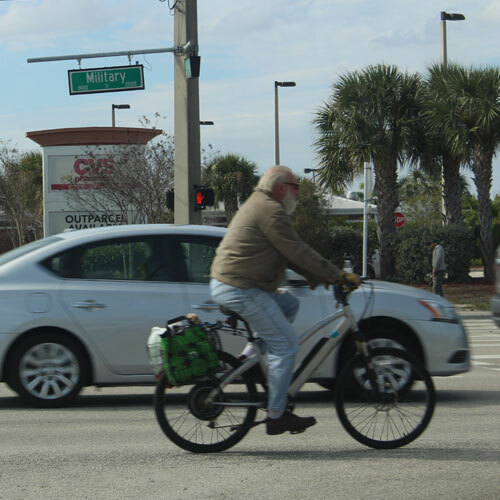 Bill Bone Bike Law is your West Palm Beach Bicycle Accident Lawyer. Let us help you today!